Clint’s studies of a broad range of musical styles has earned him the reputation of adaptability and musical flexibility, making him a sought after studio session player. Having mastered both the chromatic and diatonic harmonica, he is not only a seasoned jazz player who can read charts, but has been an accompanist to many singer/songwriters in a wide range of genres, from Americana roots music to straight ahead rock to blues. 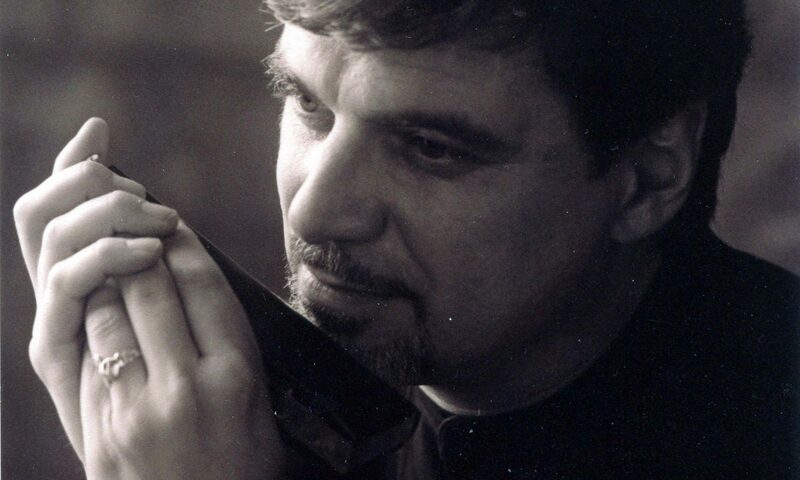 His work has appeared in movies, commercials, TV news themes, radio, theater, harmonica instruction books and countless CD projects for other artists. Clint is an experienced live performer, and is actively seeking performance opportunities within the vibrant music scenes in the greater Pittsburgh area, the Eastern seaboard, and points West. Interested in taking lessons with Clint? Want to book him for a session or performance? Feel free to reach out with the contact form below!